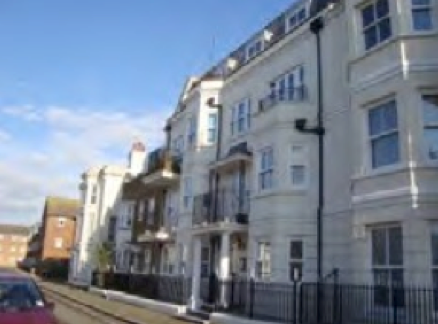 Goodwood Court is a modern third floor self contained apartment within an attractive regency style block situated near the sea in the traditional seaside resort of Bognor Regis. There are some shops close by. Road and rail connections are very good. Bognor is just 7 miles from Chichester and 15 miles from Worthing.